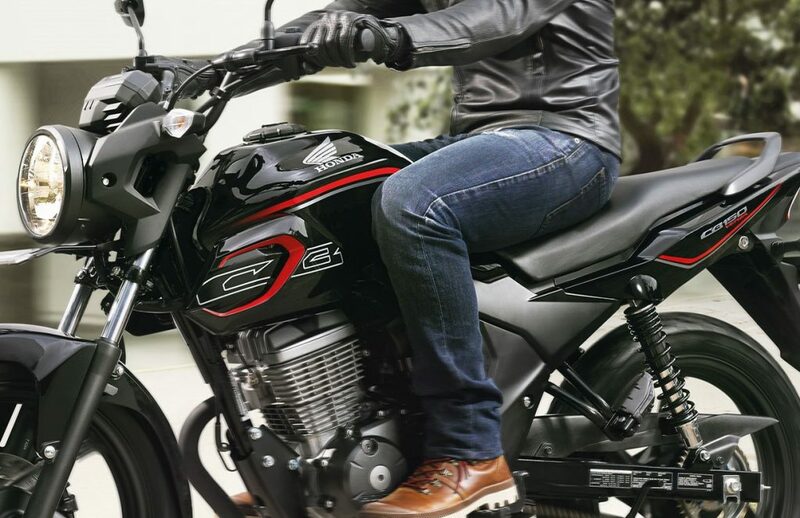 2nd generation Honda CB150 Verza was launched earlier this year in Indonesia for IDR 19.95 million (INR 94,800 approx). The price mentioned here is for alloy wheel variant while spoke wheeled model comes for a slightly lower tag of IDR 19.30 million (INR 91,700 approx). Buyers can only get their hands on Masculine Black shade for the spoke wheel variant while alloy wheel brings Macho Silver and Bold Red shades for more fun. 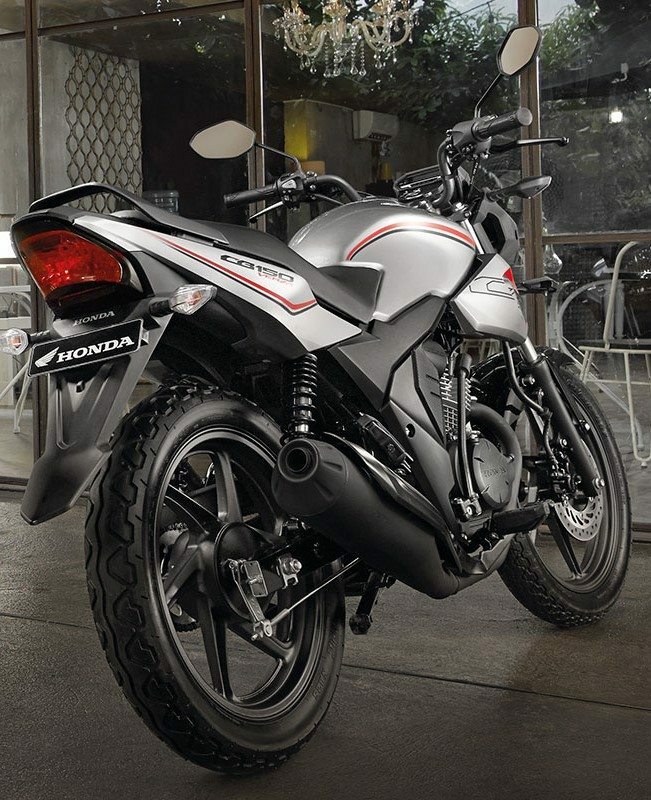 The commuter centric motorcycle carries minimum body styling and reminds of some modern motorcycle with headlight being swapped for this basic round unit for lower cost. 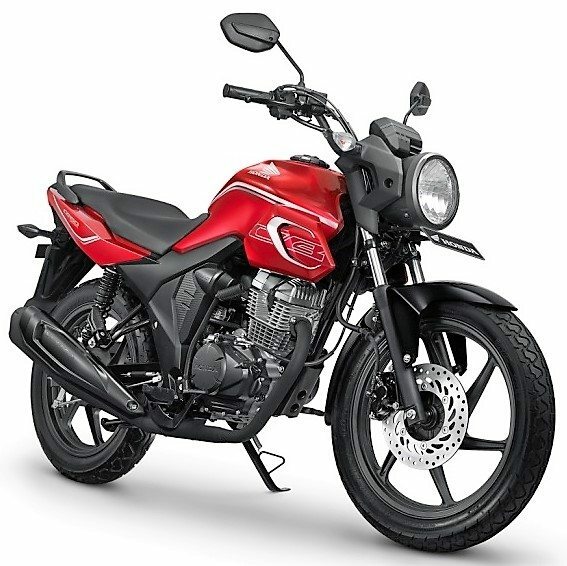 New CB150 Verza is powered by a 150cc, single cylinder engine producing 13.04 PS at 8500 rpm and 12.73 Nm at 6000 rpm. They have used fuel injection for improved response while 43.5 kmpl of mileage is claimed through euro 3 norms. The engine comes mated to a 5-speed gearbox. Availability of power in usable rpm range makes 2018 Verza a great option for everyday commutes. Available black alloy wheels can further be highlighted through the rim sticker accessory. 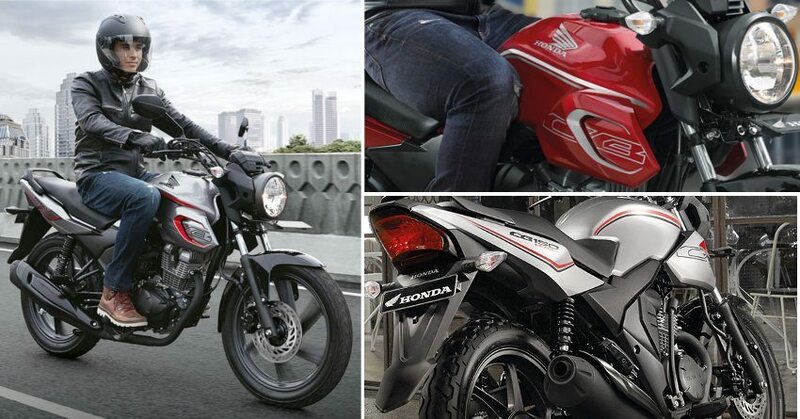 If that seems minimum, buyers can get their hands on tank pad, crankcase cover and front visor as accessories. 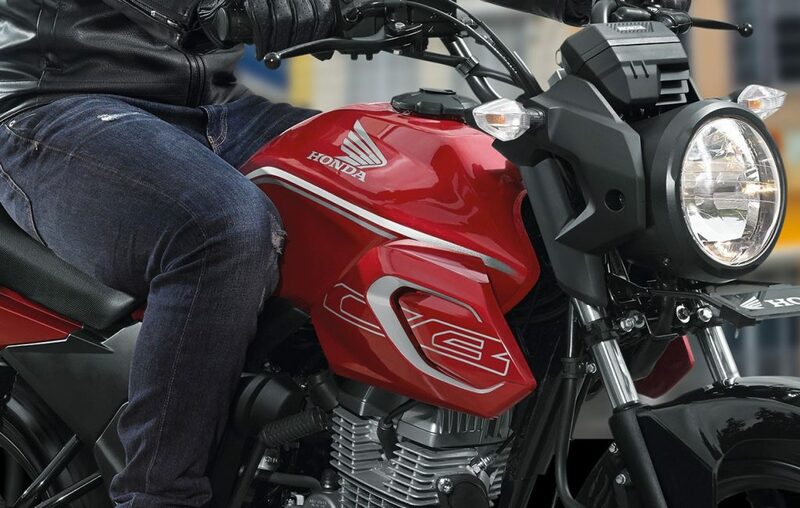 Honda is bringing back the trend for round headlamps through majority of street fighter motorcycles in its lineup. 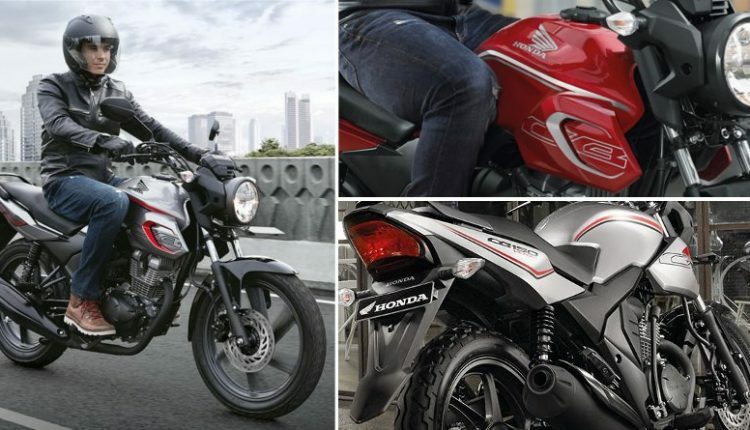 The 2018 variants for CB1000R, CB125R and CB300R are all carrying round headlights and lean body design. Upright stance from 2018 Honda Verza is essential to bring most comfort packed ride that a 150cc motorcycle can promise. The same segment in India received X-Blade as a new option. Honda has already started the bookings for X-Blade and would soon make it official at all its dealerships. If that feels a bit out of your taste, CB Hornet 160R is the most effective street fighter of 2018 in India.